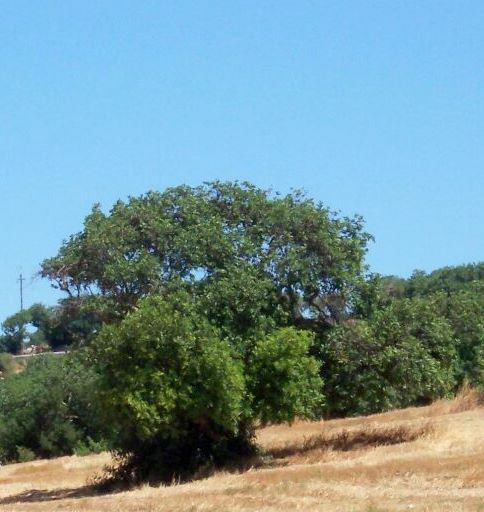 The Organic Farm FaunaFlora was born in the countryside of Sicily (Ragusa) among olive, almond and carob trees. From the passion for the land and an ancient culture, a young businesswoman has embarked on a daunting project: to grow organically to break the cycle of exploitation of the earth. FaunaFlora stems from the awareness that g them modern lifestyles are unsustainable and that only a decisive change of direction can bring us closer to ecological models: the solution was to approach to natural rhythms, to a power supply based on local and seasonal a different relationship with the land and animals. This choice has shown that a different relationship with the land must be respectful of the natural rhythms and shall exclude the products of synthesis, hence the obligation of organic farming, which together with a careful preservation of the culture and tradition of the country iblea (especially Vittoria), has become the driving force Fauna Flora transformed into a productive reality.